In light of Volkswagen’s recent cheating scandal involving diesel emissions, the German justice minister has decided to introduce tougher penalties for rough companies that violate the law or promote criminal behavior. 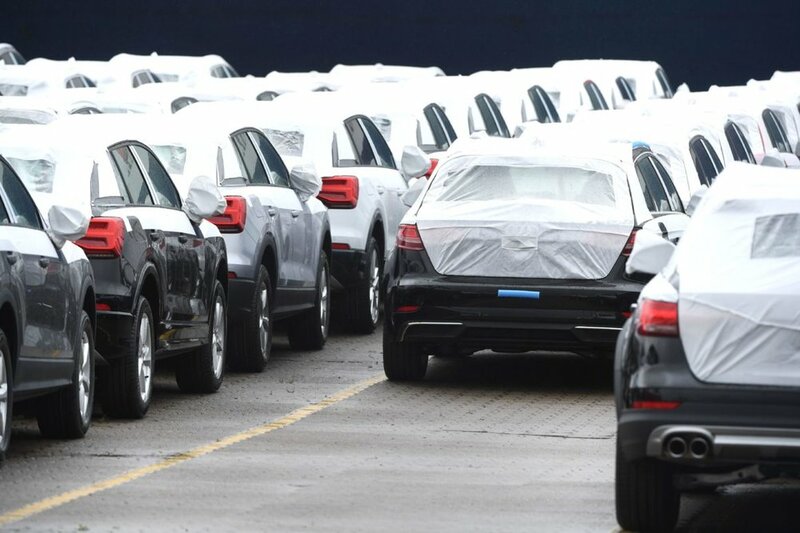 German automaker, Volkswagen, has been slapped with billions of dollars in fine after being exposed for violating the clean air rules in 2015 and not disclosing the real environmental impact of its diesel emissions. The company announced on Tuesday that its Audi subsidiary is facing a new fine of $926 million by Munich prosecutors for cheating the law. With the new penalties, the diesel emission scandal has cost Volkswagen over $33 billion so far. According to a spokesperson, the hefty penalties include the cost of retrofitting certain vehicles as well as paying the authorities for rule-breaking. 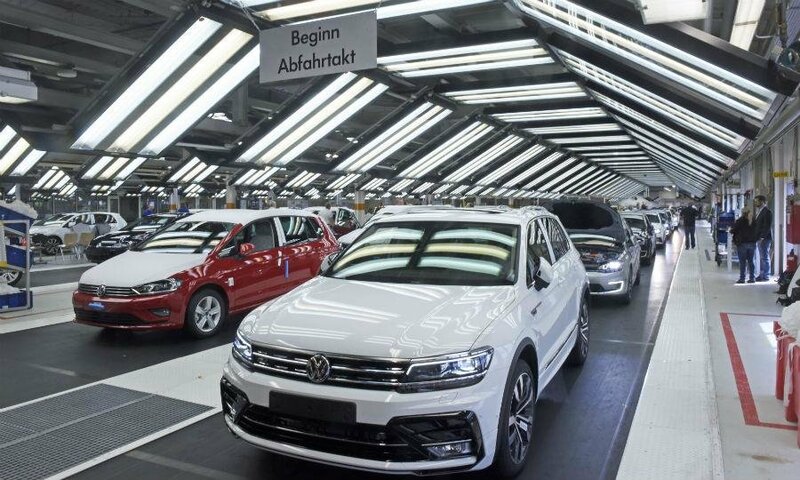 To put the amount in perspective, Volkswagen annual profit for 2017 stood at $20 billion (excluding special items), and the total penalties amounted to 12 per cent of the carmaker’s annual sales in the same year. But Volkswagen could face even more consequences for its wrongdoings in the future. 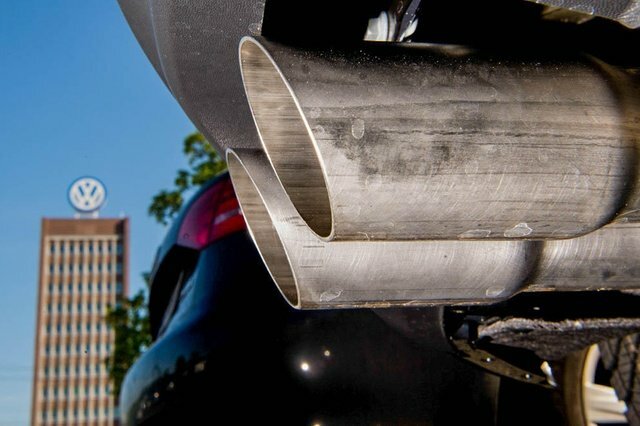 The embattled carmaker is currently snarled up in serious lawsuits from customers and investors who are accusing the company of spreading misleading information about its diesel emissions. Volkswagen is struggling to fight off a $10 billion lawsuit from one of its shareholders who claims that the company misled its investors and fabricated the truth for material gains. The German auto company accepted its wrongdoings in Tuesday’s statement, saying it’s not going to appeal the German prosecutors’ decision. Instead the company will take the hit on its group earnings this year in order to pay the hefty fine. With the latest $926 million fine, the Munich prosecutors have closed the investigation into the company’s diesel emissions scandal. But lawmakers will continue to investigate into the group’s top executives, including former Audi CEO Rupert Stadler, who was recently imprisoned for his involvement in the cover-up of the emissions scandal. The scandal, which erupted three years ago, ended the careers of several executives at Volkswagen and impacted the VW group’s subsidiaries including Porsche and Audi. The cheating dates back to 2015 when the group started promoting its so-called “Clean Diesel” cars which employed clever software that gave false results on emission test. The same year, Volkswagen’s CEO, Martin Winterkorn, was fired for his involvement in the scandal as well as other serious conspiracies including the wire fraud. As a result of the incident, the German prosecutor decided to impose tougher sanctions on companies that break rules and promote criminal behavior. VW group has been charged with €5 million in administrative penalties, which is the maximum amount allowed for committing an offense under the German law. Furthermore, Volkswagen will have to return the €795 million it made in profit from selling the “clean diesel” cars. 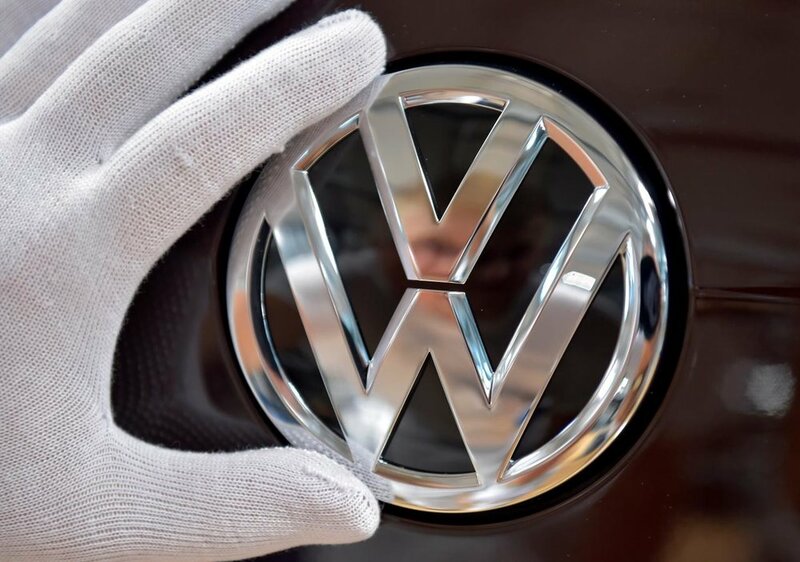 The German Federal Minister of Justice, Katarina Barley, said in a recent interview that Volkswagen isn’t the only company that has tried to get away with wrongdoings by smearing the blame on managers and executives. 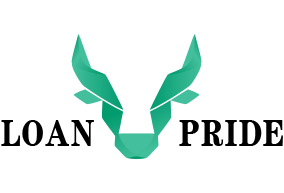 Although she didn’t disclose any names, Barley said that the German government has decided to take strict action against companies that try to cheat the law. The government signed a coalition agreement in March that includes tougher sanctions against rough companies who will now have to pay 10 per cent of their annual sales in penalties instead of a maximum of 10 million euros. Juergen Resch, the managing director of DUH, says that companies have gotten away with criminal behavior so far because of the culture of punishing individuals instead of organizations. The proposed sanctions have also attracted criticism from associations like BDI which says that that the change in law could criminalize companies unnecessarily even when they aren’t responsible for breaking the rules. Head of legal department at BDI, Niels Lau, say that the government doesn’t need to propose new sanctions when there are existing laws that offer ways to penalize the companies and individuals. Does it make sense to impose tougher sanctions on companies instead of holding executives accountable for wrongdoings?